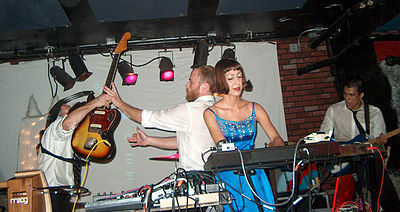 Quick Background check: They’re a very dope, indie/instrumental/electronic/synthesizer band from Austin TX. They’ve been around for awhile and have dropped 3 albums, but havent gotten the same attention as similar bands like Ratatat (whom i love). 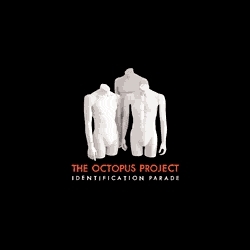 Their first album, Identification Parade came out in 2002. This album doesn’t match there later 2 albums, BUT this has two amazing stand out songs (1) What They Found and (2) The Way Things Go.